With nearly a hundred restaurants in the UK, Carluccio’s is a rapidly growing hospitality and retail group. Their online presence is an important element of the company’s overall approach to customer relations, and the Carluccio’s website, in particular, needs to offer a range of digital services. E-commerce capabilities need to be reliable, effective and secure – any performance issues or downtime have the potential to directly impact revenue. As part of a full digital strategy review, Carluccio’s looked at a range of technical improvements to their website. In particular, they wanted it to deliver a reliable method for customers to book a table, as well as offering an online shop selling a range of products including food and drink. The overall aim was to achieve this as part of a reliable and secure platform. To achieve this, Carluccio’s wanted to find a hosting partner who could deliver a reliable, high-performance service, but would also take the management and administrative overhead away from their internal IT team. “We have a small internal IT department, so we need to focus on strategic issues – we don’t have the time to do traditional maintenance and monitoring,” explained Jon Taylor, Head of IT at Carluccio’s. 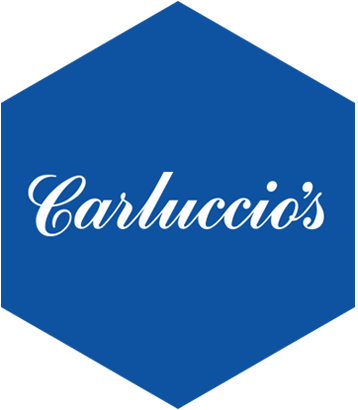 Carluccio’s, therefore, looked to engage a partner with proven managed services experience, alongside the ability to offer high levels of service reliability, performance and security. Carluccio’s selected Hyve to host www.carluccios.com, and also manage its online e-commerce and website security. The site provides a fully responsive online service enabling customers to book tables and shop online across a range of deli products. The choice of Hyve as a Managed Services partner was based on the 24/7 support service, alongside the delivery of proactive, strategic advice before and during the digital development process. Hyve’s ability to scale Carluccio’s web strategy and ensure consistently high levels of site performance was an additional factor in Carluccio’s selection. Hyve removes the stress and complexity of deployment, migration, and evolution from Carluccio’s online platform by employing the following continuous processes: Consult, Design, Deploy, Maintain. The consulting phase seeks to understand client needs in order to architect the perfect cost-effective solution, within budget and to a project planning timeline which fits client planning precisely. 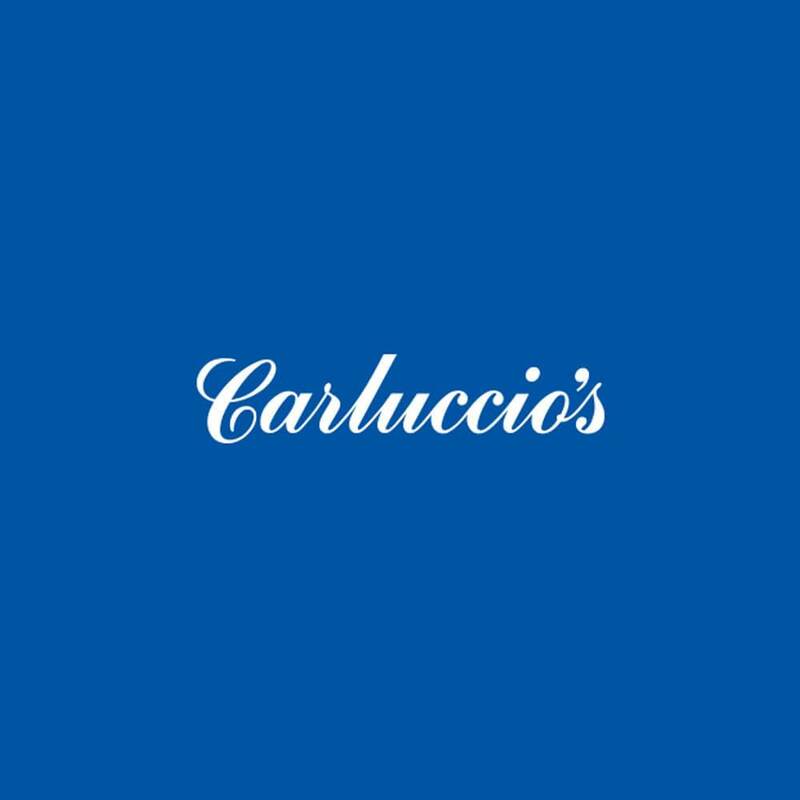 www.carluccios.com now delivers a strong online presence, and they have been able to roll out its enhanced digital strategy without adding to the workload of its in-house team. Hyve also provides Carluccio’s with dedicated Technical Account Managers, who understand the solution inside and out to give the technical and commercial support to Carluccio’s as their business grows.